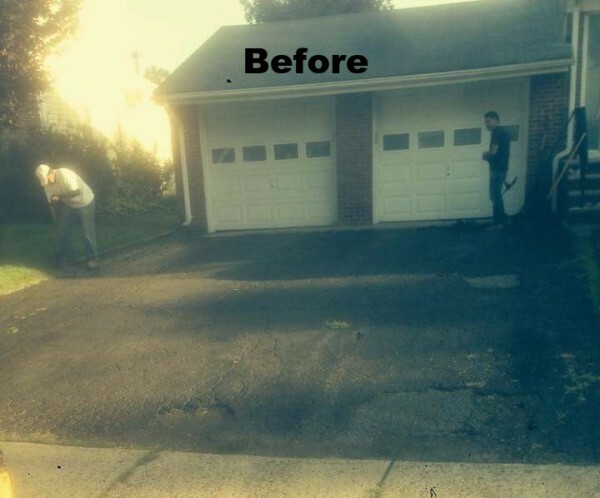 Receive unsurpassed paving and sealcoating services from a name you can trust by doing business with Atlantic Paving and Sealcoating. 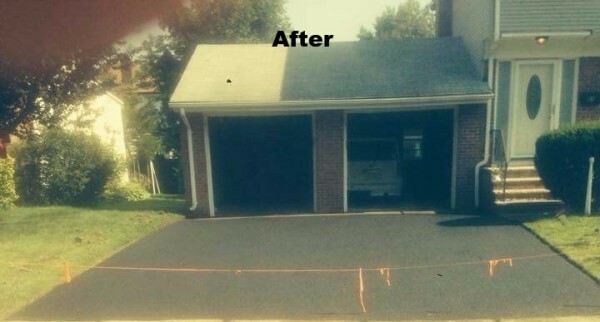 To get started, contact us today to consult with our paving contractors and request a free estimate. 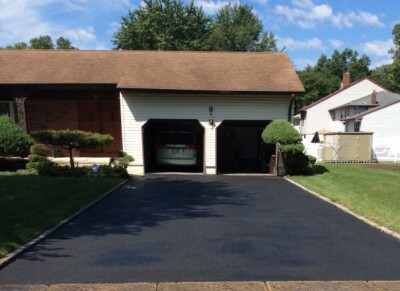 .Our sealcoating contractors apply a commercial-grade sealer to protect your driveway from elements and protect your asphalt from sun, salt and chemical damages.